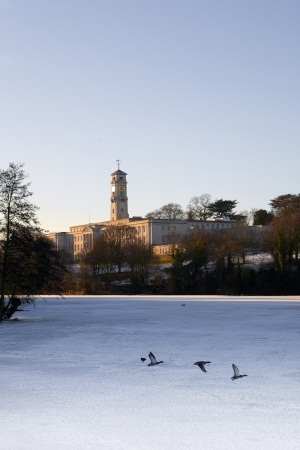 This entry was posted in Community, HE, international, League Table, ranking, Students, University, University of Nottingham and tagged campus, Diversions, Florida Southern, HE, international, League Table, Most Beautiful Campus, Princeton Review, ranking, Students, universities, University of Nottingham by Paul. Bookmark the permalink. UBC Vancouver BC…….nowhere touches this location…..